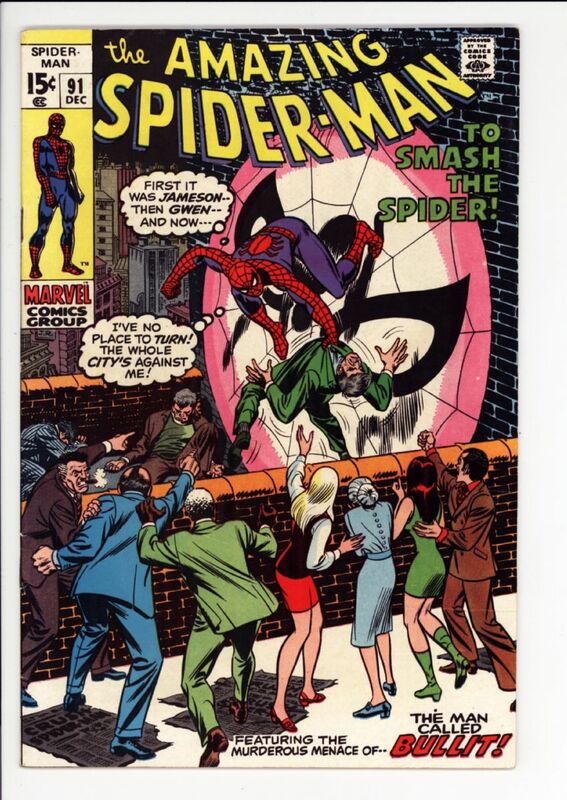 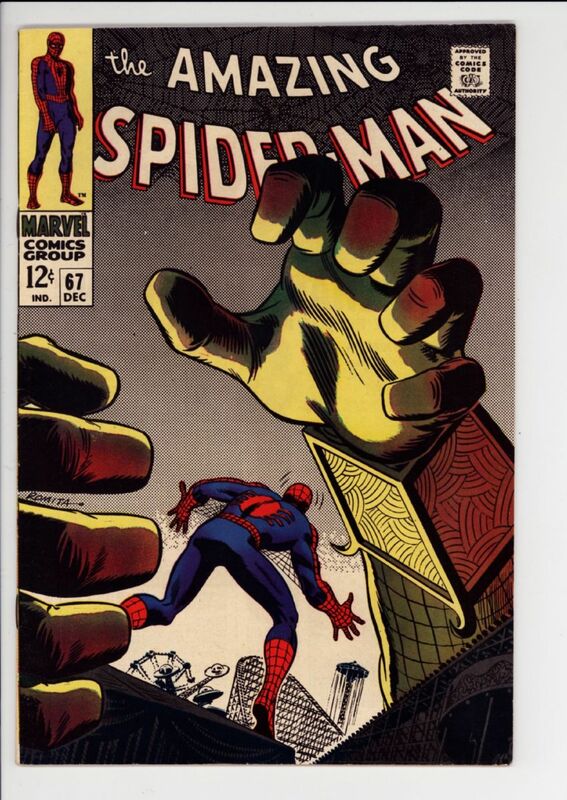 Amazing Spider-man #67 VF/NM $75 Mysterio cover and story SOLD! 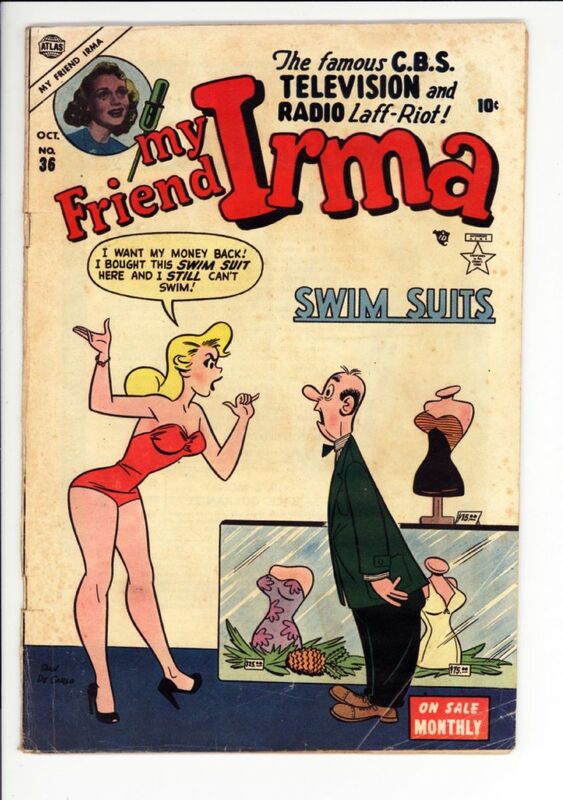 Screen Magazine Nov 1956 $50 Great Marilyn cover and feature, pretty tough book SOLD! 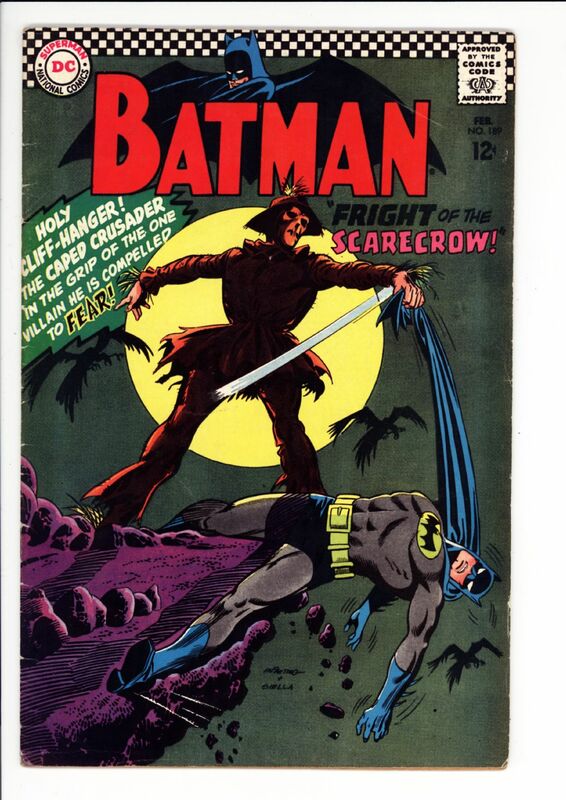 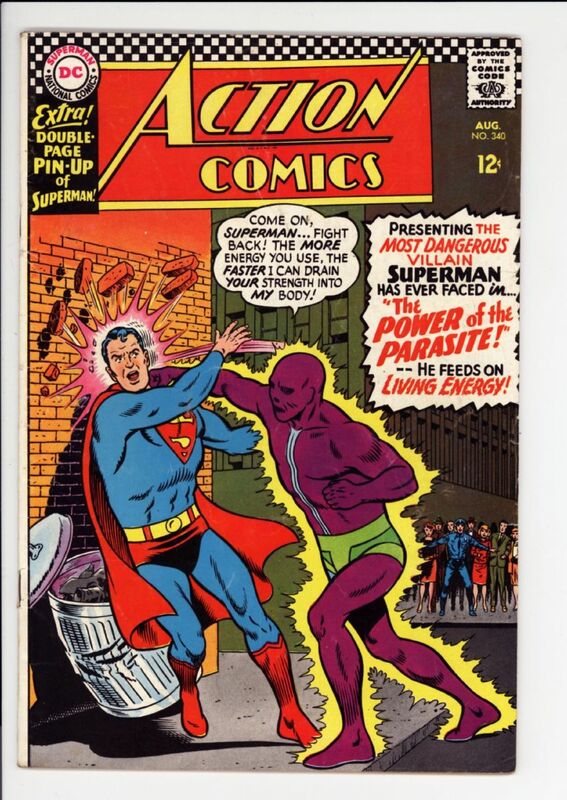 Batman #189 Fine- $175 SOLD! 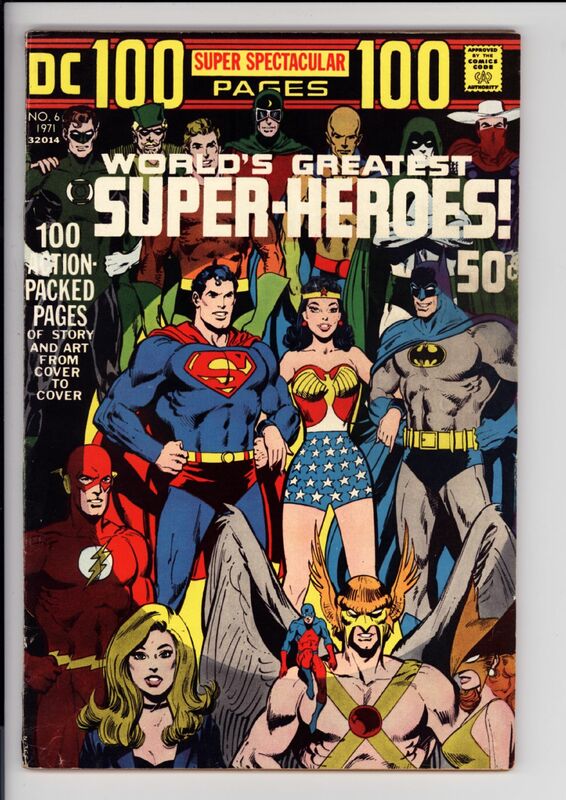 DC 100 Page SS #6 Fine $35 - Great Adams wraparound cover featuring all of the Earth 1 and Earth 2 heroes SOLD! 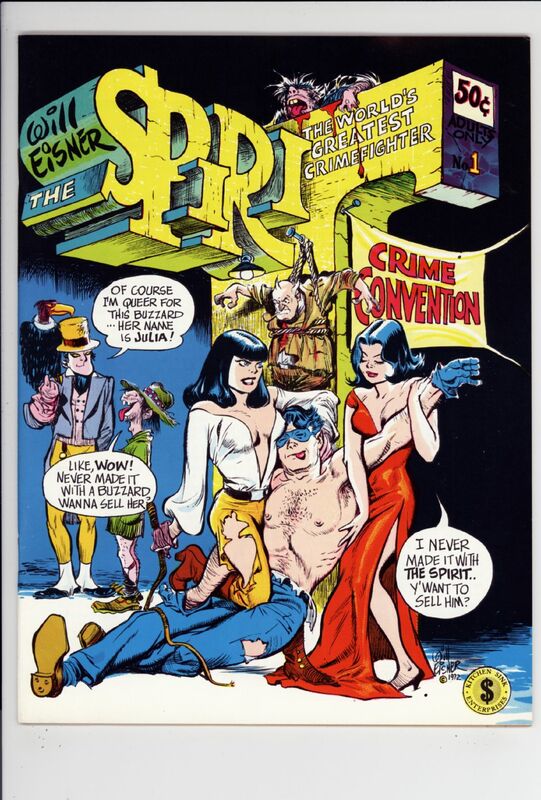 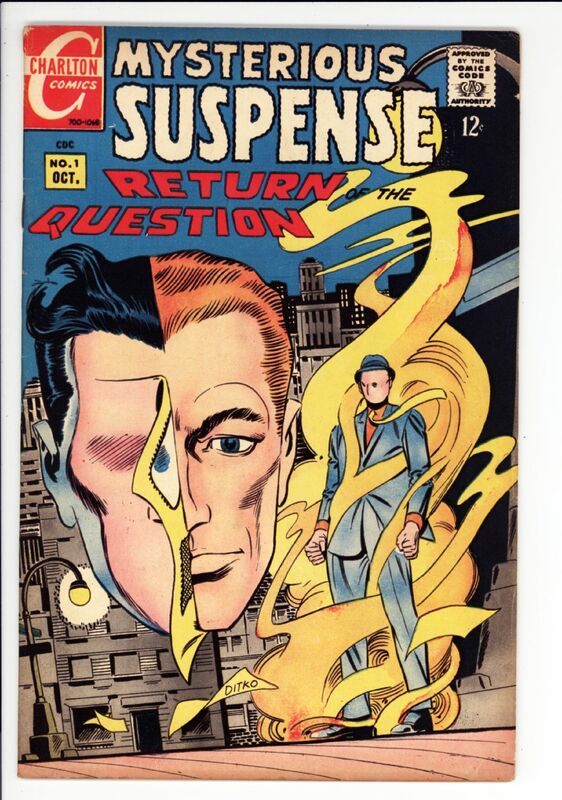 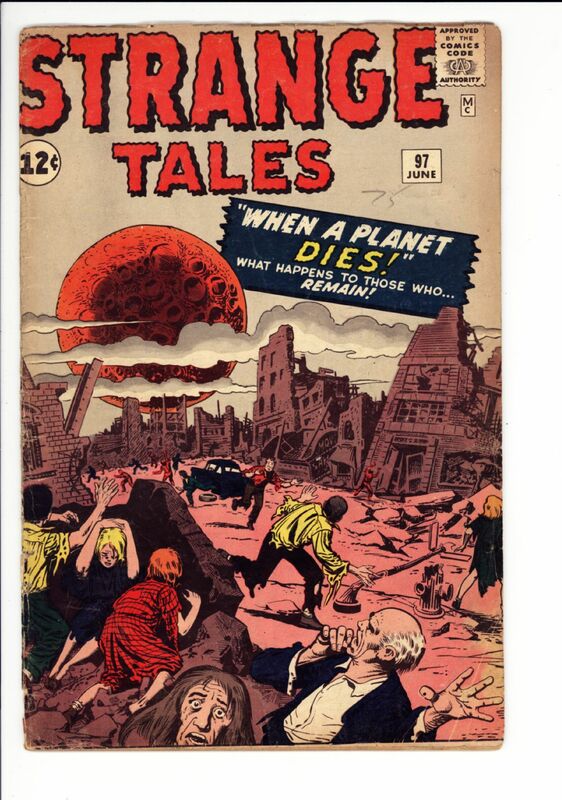 Mysterious Suspense #1 F/VF $90 the Question by Ditko SOLD! 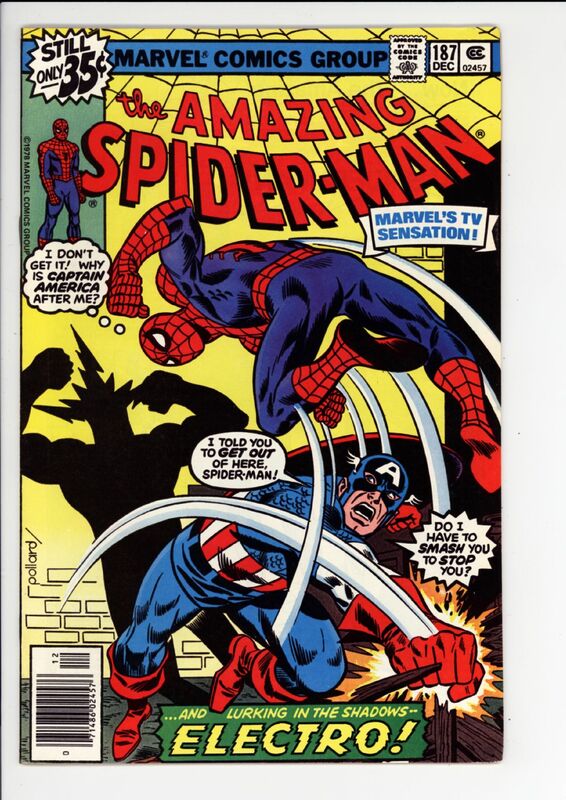 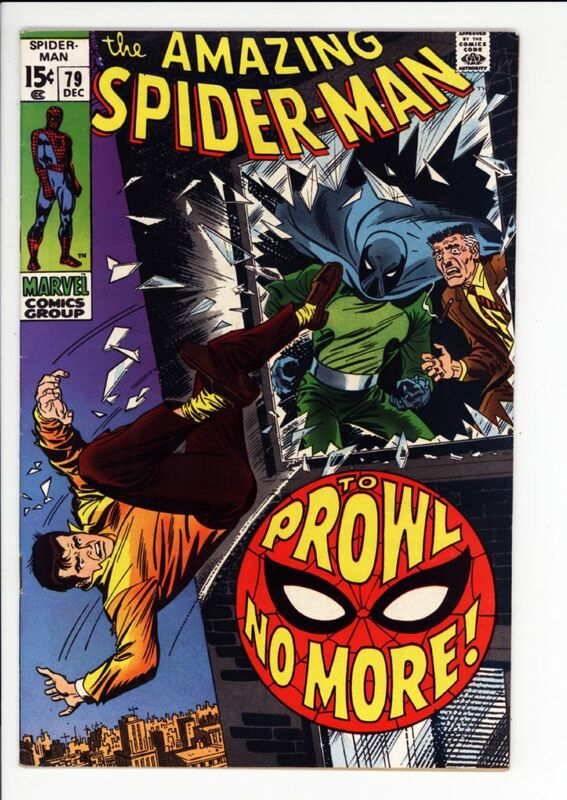 Amazing Spider-man #187 NM $20 SOLD! 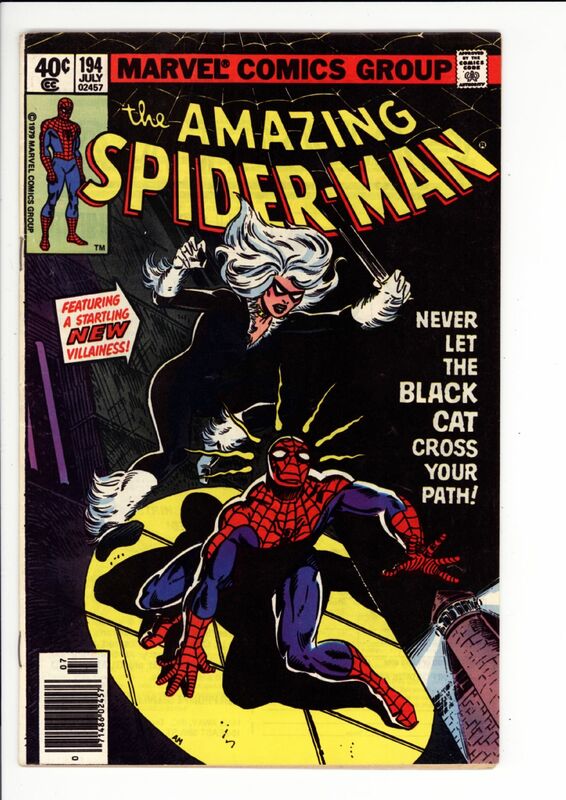 Amazing Spider-man #194 Fine+ $80 1st Black Cat SOLD! 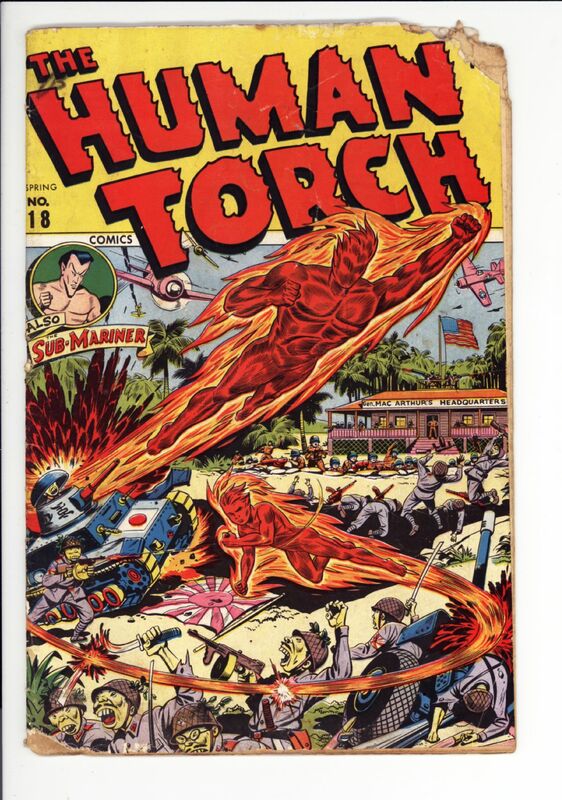 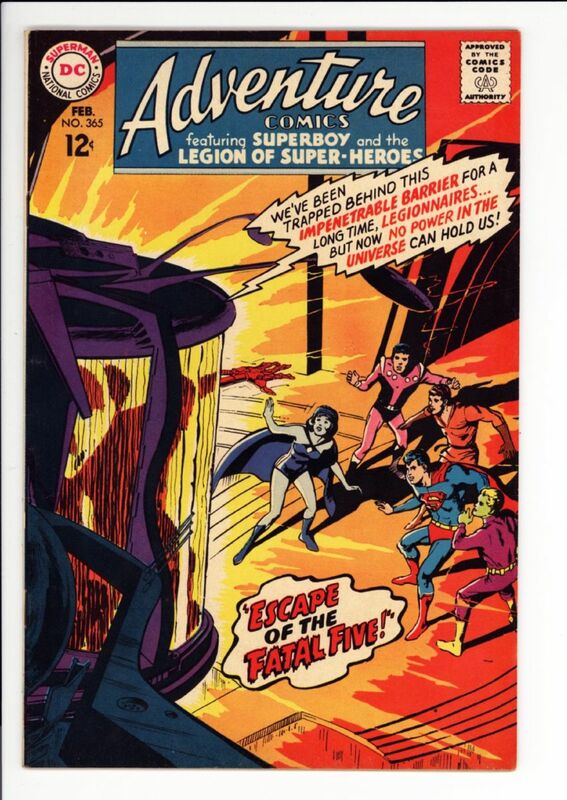 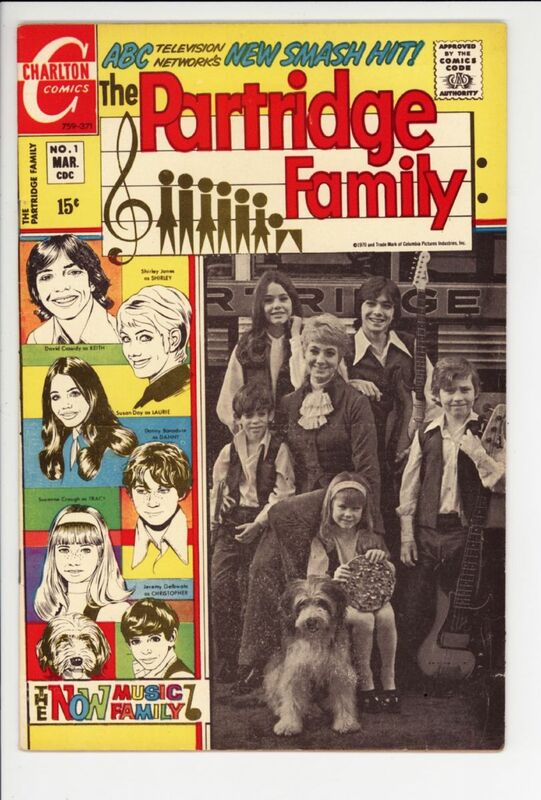 Human Torch #18 Good - $280 Super Schomburg cover, pieces missing don't get into panels SOLD!